Amanda graduated from the University of The West of Scotland with a Bachelor of Nursing in 2011 – where she started working in the Oncology, Haematology and Emergency field. 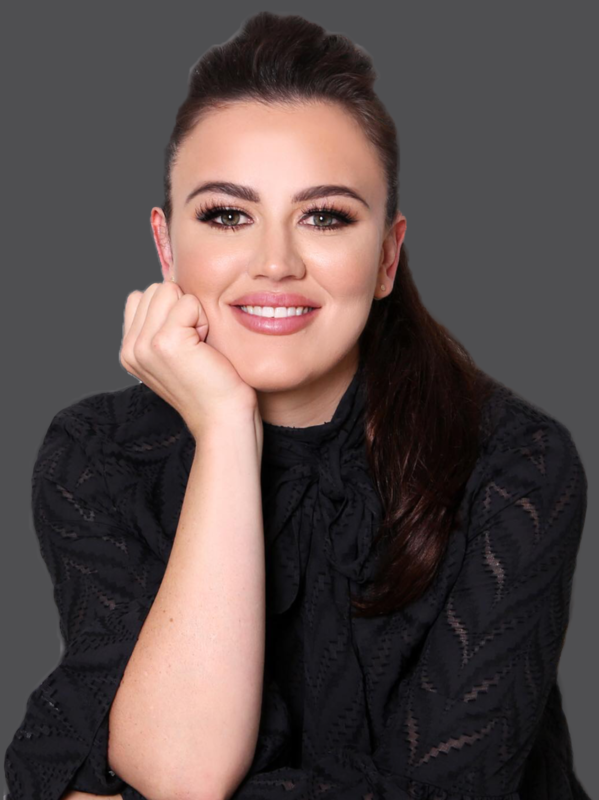 With a great interest for cosmetic nursing Amanda she completed training in anti-wrinkle injections and dermal fillers with Harley Aesthetics (London). She gained further experience working in clinics around the UK. After migrating to Australia she has worked in one of Sydney’s largest hospitals in a Haematology/ Stem cell transplant ward and started her her career at Juvae. Amanda has an eye for detail and a passion for aesthetic nursing. She loves what she does and is believes that her job is about giving beauty and making her customers feel confident.